COOPER'S Sewer & Drain Inc. Welcome to Cooper's Sewer & Drain Inc.
Cooper's Sewer and Drain serves Apache Junction, Mesa, Gilbert, Queen Creek, Chandler, and Tempe in Arizona. Since 1978 Cooper’s Sewer and Drain has been proudly serving the Phoenix metro area with the best septic tank pumping and excavation services available in the East Valley. We believe in maintaining availability and quickly providing top notch service to each and every one of our clients every time. Which is why our technicians are radio dispatched, so they can get to you as quickly as possible. We offer residential and commercial rooter service, asphalt & concrete saw cutting and backhoe service as well as other top of the line services. Our highly trained technicians are ready to give outstanding, professional services, and we guarantee customer satisfaction with all of our work. Need a drain unclogged or sewer leak repaired? Give the plumbing experts at Cooper’s Sewer & Drain a call today! We offer fast and reliable emergency sewer repairs. (480) 982-7829. 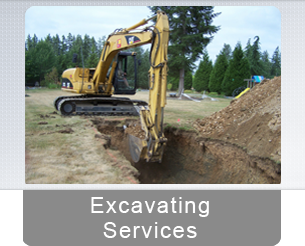 If you are looking for a Excavation Company and Septic Services , look no further than one with over 30 successful years of serving satisfied customers to their name. 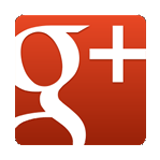 Cooper’s Sewer and Drain will be happy to add you to our lengthy list of highly satisfied clients. 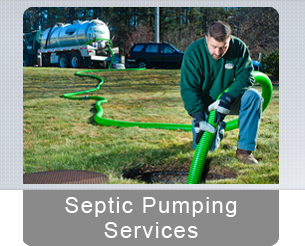 Contact us today and we’ll be glad to answer any of your questions and provide you with solutions to all of your septic needs at a competitive and affordable rate. We also offer Electronic Sewer Line Locating and perform Camera Inspections of home and commercial sewers and drains. For Septic Pumping in Mesa, Apache Junction, Queen Creek, Gilbert, Tempe, Chandler, and the rest of the East Phoenix Valley in Arizona call Cooper’s Sewer & Drain at (480) 982-7829. 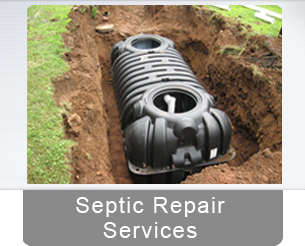 We offer septic systems, septic pumping, rootering services, and excavating services to the entire East Phoenix Arizona Valley, including in and around the following zip codes: 85120, 85142, 85201, 85202, 85203, 85204, 85205, 85206, 85207, 85208, 85209, 85210, 85212, 85213, 85215, 85233, 85234, 85281, 85283, 85142, 85204, 85206, 85209, 85212, 85234, 85296, 85140, and 85242. Copyright 2000 - 2018 Coopers Sewer & Drain. Phoenix Website Design, Hosting, Maintenance & SEO by WebTechs.Net. All rights reserved.